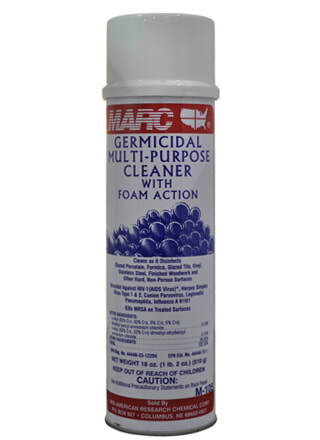 ​This product disinfects and deodorizes as it cleans with "Foam Action". It is effective against HIV-1 (AIDS), Influenza A2/Japan and Herpes as well as numerous bacteria and fungi. EPA registered.